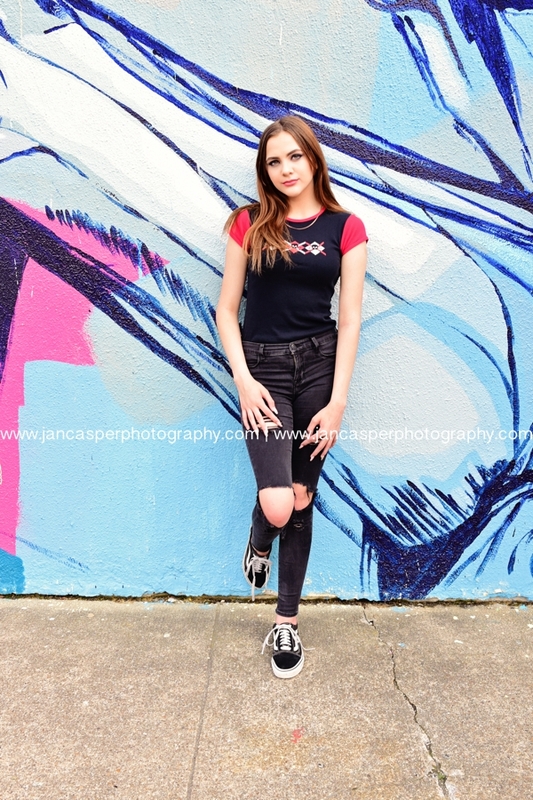 Today's blog is all about Lexy's photos from my JCP Street Team Downtown Norfolk Photo Shoot. 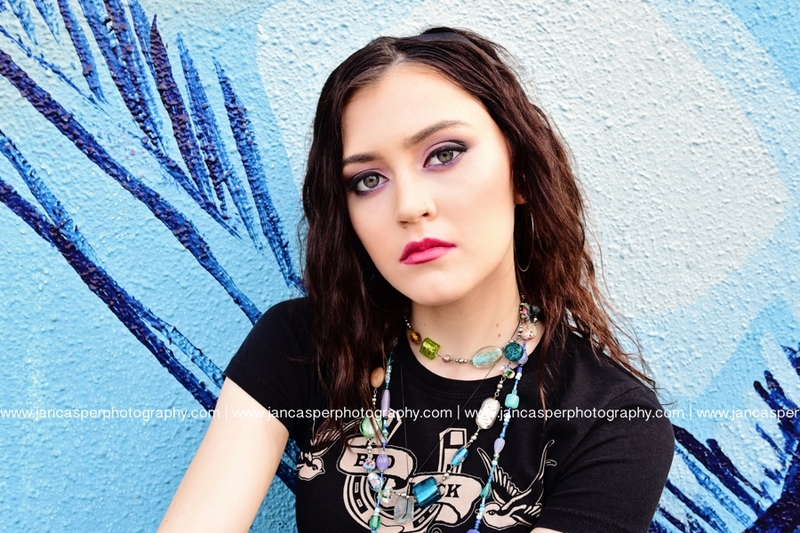 Lexy participated in my JCP Street Team shoot with the four other girls. Everyone was a joy to photograph. I wanted to do a photo shoot in downtown Norfolk, but use two different locations. The first location was the Freemason Neighborhood. It's a beautiful area with old historic homes and cobblestone streets. It was a perfect backdrop for the photo shoot. For the second location I chose the Norfolk Neon Arts District. The girls look for this location was more urban with jeans, t-shirt and sneakers, so the gorgeous murals were an amazing backdrop for these images. 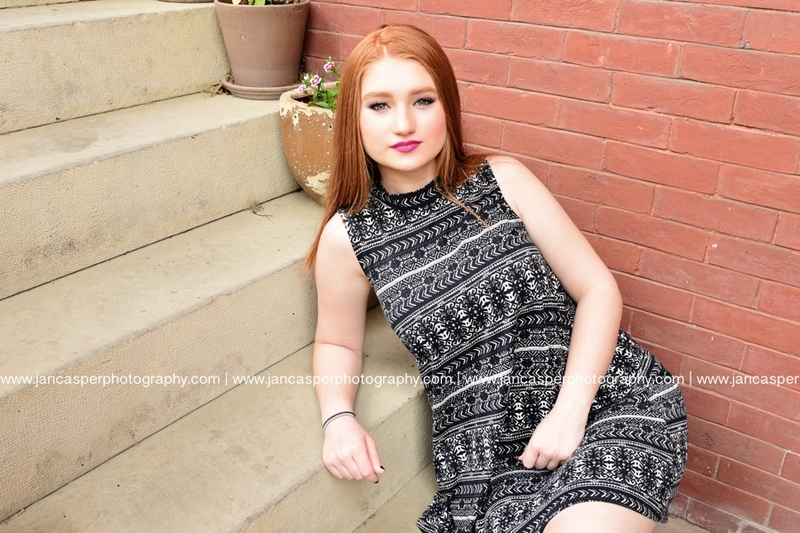 I'm thrilled with the way everyone's images turned out for the JCP Street Team Shoot and I can't wait to do the girl's senior portrait shoots next. On today's blog it's all about Morgan's images from my JCP Street Team Downtown Norfolk Photo Shoot. I photographed the JCP Street Team in Downtown Norfolk. The shoot had two different locations, one in the Freemason neighborhood and the other in the Neon Arts District both in downtown Norfolk. Morgan's looks for the shoot were just what I wanted. Her first look was a super cute denim dress with sneakers. This was a great look for the Freemason neighborhood. It worked perfectly with the old brick buildings and cobblestone streets. Her second look was a more urban casual look of jeans, t-shirt and sneakers which looked amazing against the gorgeous murals in the Neon Arts District. One Of My Favorite Shoots! 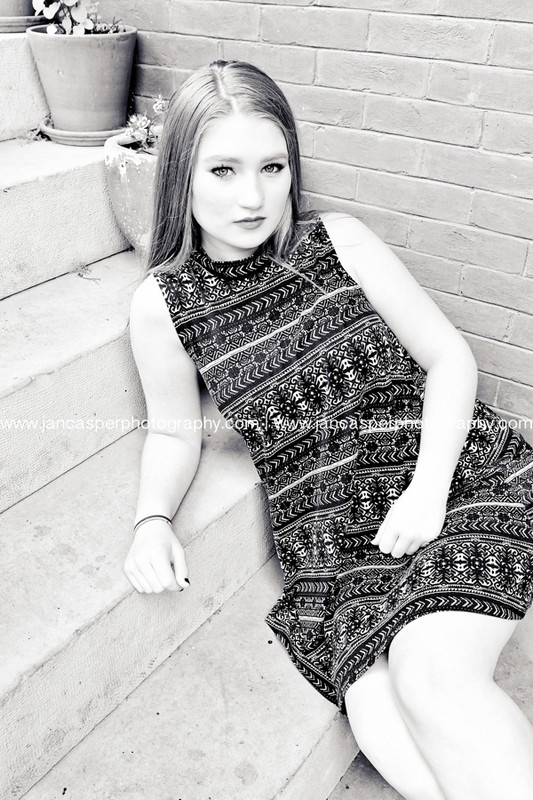 For More Information On Senior Portraits Go To The Senior Experience and to Book Your One Of A Kind Senior Session With Jan Casper Photography Go To Contact! 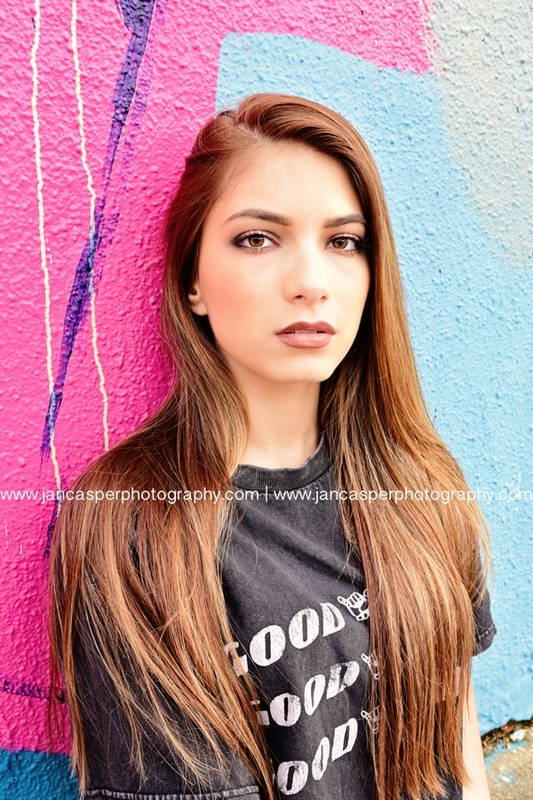 Today's post features Gable's photos from my JCP Street Team Downtown Shoot. 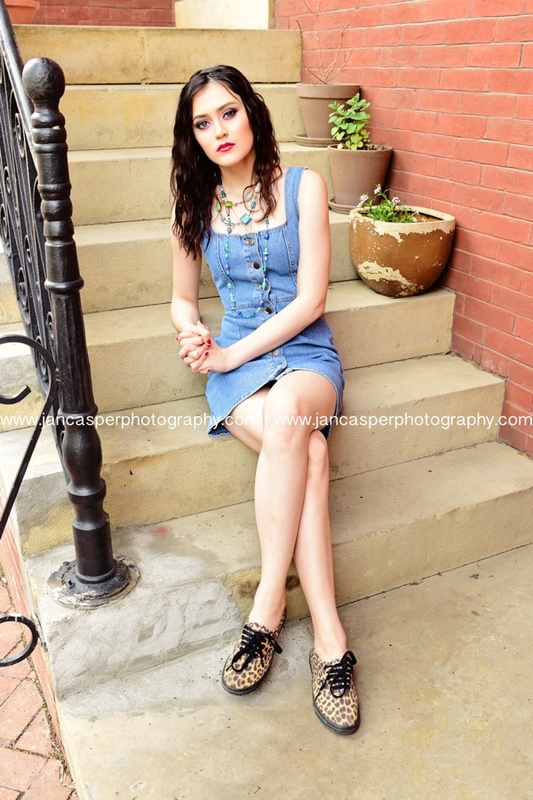 I decided to have the JCP Street Team Senior shoot in downtown Norfolk. I chose two different locations for the shoot, the Historic Freemason neighborhood and the Neon Arts District in Norfolk. Both locations are two of my favorite places for senior portrait sessions. Gable's photos turned out beautiful. The girls wore casual outfits for both locations. Gable's cute black dress looked perfect with the historic buildings and cobblestone streets of the Freemason neighborhood. The second location was the Neon Arts District. It has a more urban feel with amazing murals covering the downtown buildings. Gable wore jeans, t-shirt and sneakers which complimented the urban backdrop. 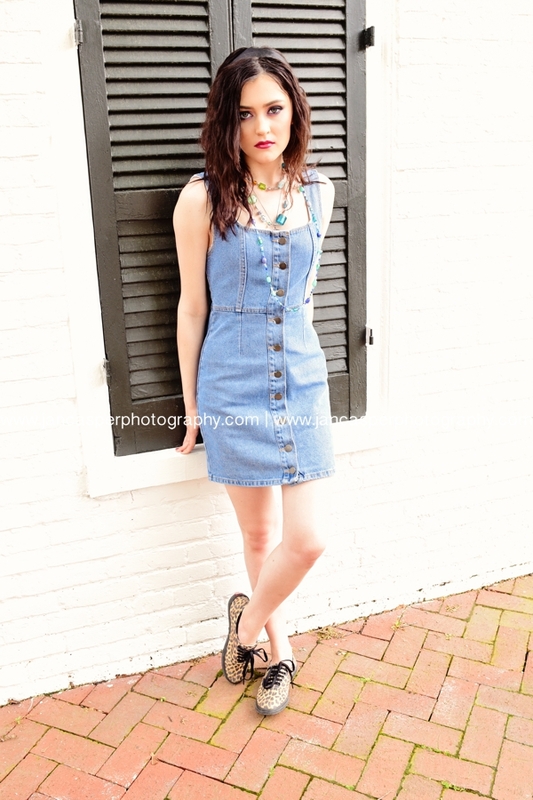 Today's blog post is from my JCP Street Team Downtown Norfolk Photo Shoot. I'm featuring Meighan's photos. Meighan is one of the members of the Class of 2019 JCP Street Team. My theme for the shoot was casual urban. I had Meighan and the other girls wear two different outfits. The first outfit was a cute casual dress with sneakers. I photographed the first look in the Freemason neighborhood in downtown Norfolk. This is one of my favorite locations for senior portraits. It's a historic neighborhood with old brick houses and cobblestone streets. Meighan's photos looked gorgeous against the old historic surroundings. The second look for the shoot was jeans, t-shirt and sneakers. I took these photos in the Neon Arts District in downtown Norfolk. This location is so much fun. It's full of beautiful murals done by some of the areas best artists. Meighan's outfit looked perfect with the amazing murals in the background. For more information about Senior Portraits go to The Senior Experience and to Book Your Senior Session visit the Contact page!